This recipe was inspired by our favorite Italian restaurant in Salt Lake City called Della Fontana, unfortunately now out of business. 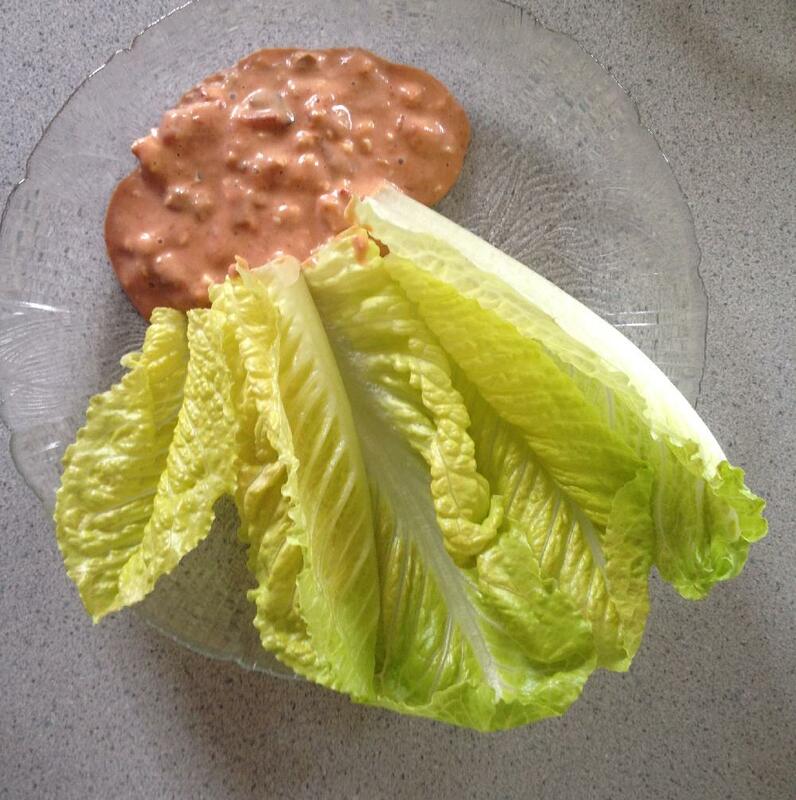 This is a finger salad and the romaine spears are dipped into the dressing. Wash, then cut off bottom of Romaine lettuce and separate into leaves. Cut the larger outer leaves down the middle, making spears. The smaller leaves and be left whole. Mix the remaining ingredients well, except the blue cheese. Fold in blue cheese. Using fingers to gently cup the spears, dip the ends into the dressing and enjoy!